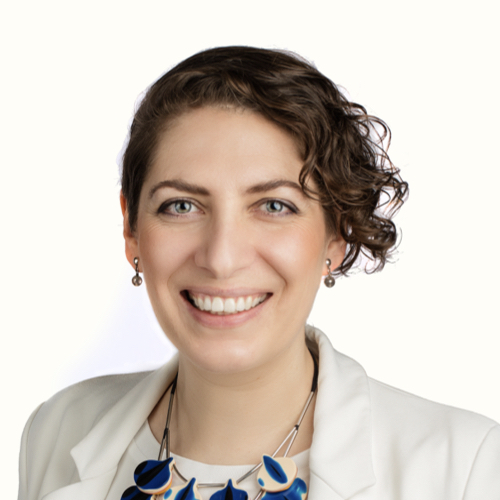 Watertight Marketing is the multi-award winning methodology created by Bryony Thomas, captured in the best-selling book. We are currently migrating to a new and improved login area for all our toolkit resources. We'll be back up and running in towards the end of January 2019. Your FREE digital copy is waiting for you. 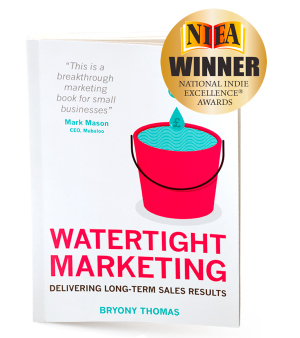 Designed and refined over the last decade across over 1000 companies, Watertight Marketing is a proven and powerful approach captured in the best-selling book by Bryony Thomas. With your copy, and the companion toolkit it unlocks, you have the entrepreneur’s essential manual for marketing that supports every step of the sale. 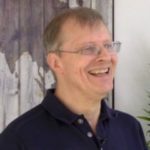 Follow this proven and powerful methodology, with the support of the growing community of experts and peers, to step off the rollercoaster and take calm, confident steps towards sustainable sales growth. Just fill in your details to access to a free digital version of the book. You will also be added to the list to get marketing tips by email. If you don't want these, you can unsubscribe at any time. 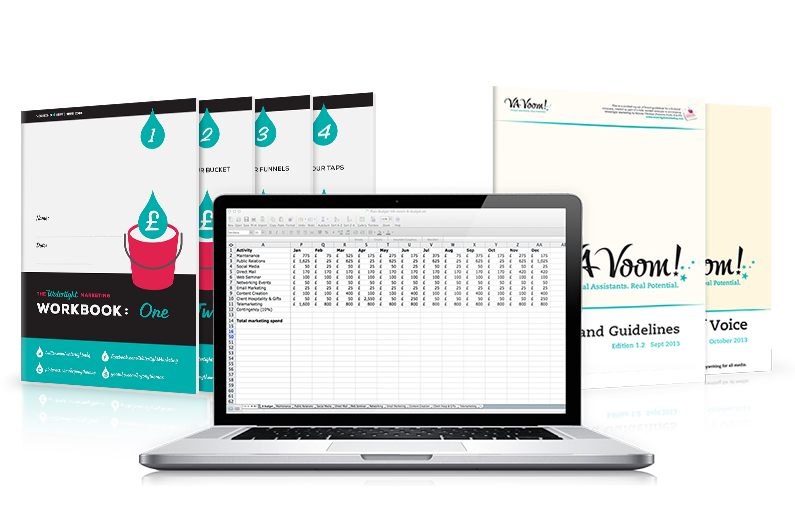 A comprehensive toolkit to put the ideas into powerful effect for your business. Access to the book's author in a lively Facebook group and online events.